The day-to-day life and business depends on the security of your data stored on your hard drive and you can’t afford to lose it. 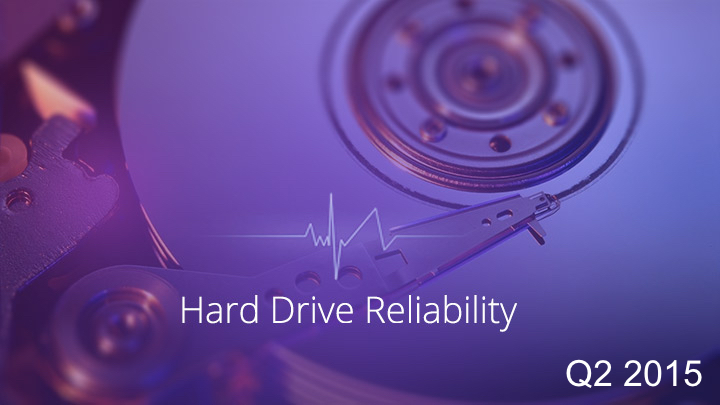 Due to physical and logical hard drive failures, data become inaccessible or lost forever. External hard drive platters not spinning at all. File system corruption: This happens if important system files go missing or are somehow damaged. Virus attacks: Different kind of virus or Trojan have been created to steal important data and abrupt normal functioning of your PC. Virus infection may cause serious damage to your PC and hide or permanently erase stored files. Master Boot Record Failure: MBR (Master Boot Record) is an integral part of your PC that has important booting instructions and ways how files will be stored. Once the MBR is corrupted or becomes inaccessible, you may not able to access your PC and hence, stored data will become inaccessible. Deleting files from external hard disk by accident. Improper shutdown of the computer if power surge occurs. File corruption caused by program or software conflicts. It is not always possible to back up your hard drive. Therefore, to ensure the security of your data, it is required to find good quality data recovery software. Losing files is easy, but to restore them isn’t much harder with data recovery software available online. Stellar Phoenix Data Recovery Software reconstructs lost files, regardless of whether they are inaccessible due to a crashed hard drive or virus infection. Connect the external hard drive in the computer. Run Stellar Phoenix Windows Data Recovery software. Click Drive Recovery option from main user interface. In ‘Select Volumes to Recover Data’ section, all logical volumes and external hard drives with volume details will be listed. Select the external hard drive from which you want to recover data. Choose Advanced Recovery and click NTFS to recover data from the external hard drive. All files and folders that are found in the scanned volume are shown in a three pane structure i.e., Classic tree, Filetype list and Filtered tree. Click a tab to preview a file. You can also rename the file before recovery. Right-click the file and select Rename to rename it. A Select Destination dialog box is displayed. Specify the destination and choose the options as per needed. Click OK to start save process.